Hex Studios have released the latest poster for director Lawrie Brewster's THE OWLMAN: CHAPTER 2 (a.k.a. THE BLACK GLOVES). This is the latest in the Owlman franchise. Ahead of the release of the 1940s-set chiller, Hex Studios has also shared a series of portraits (see left for The Owlman), giving fans a glimpse of the film's feathered character. Shot on a vintage film camera, the images capture the dread-filled atmosphere that fans of Hex Studios will instantly recognise. 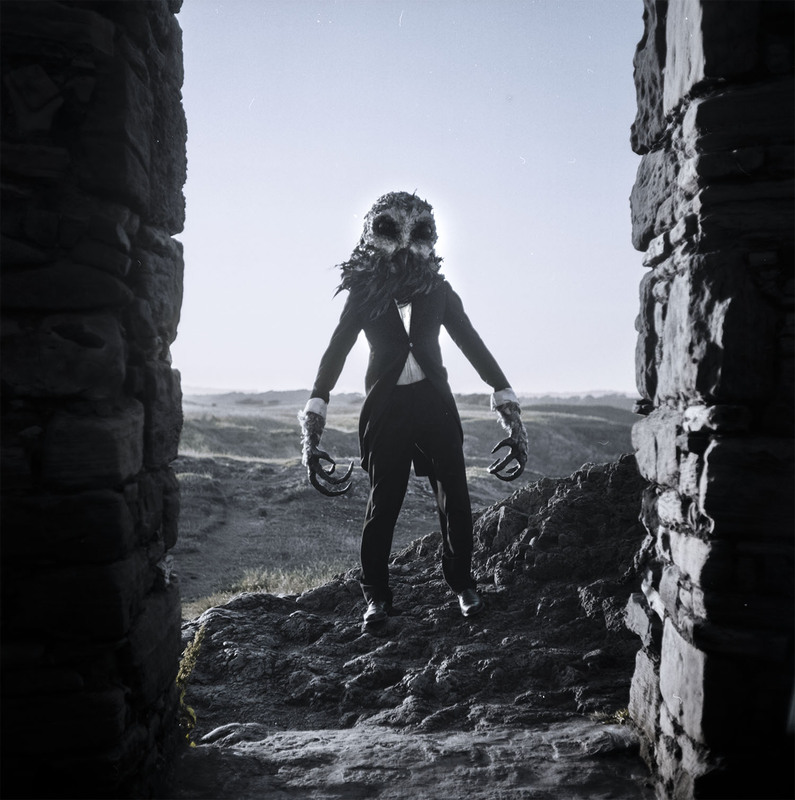 Written by Sarah Daly, THE OWLMAN: CHAPTER 2 tells the story of a psychologist obsessed with the disappearance of his young patient, and the menacing owl-headed figure that plagued her nightmares. His investigations lead him to a reclusive ballerina who, just like his patient, is convinced that she is about to die at the hands of this disturbing entity. The film stars Macarena Gómez (SHREW'S NEST, DAGON) and Nicholas Vince (HELLRAISER, NIGHTBREED) as well as Hex Studios favourites Alexandra Nicole Hulme and Jamie Scott-Gordon. 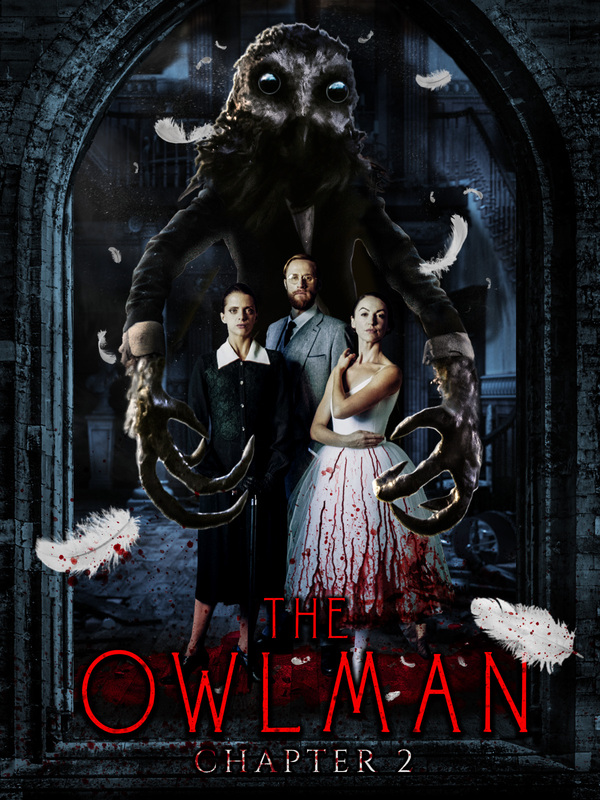 THE OWLMAN: CHAPTER 2 is an international co-production between Hex Studios and Dark Dunes Productions in association with producers Richard Pate and Nick Ford, 3rd Monkey Productions, 7 Toes Productions, Needle's Eye Productions and Lights Out Productions. The film is slated for release early Spring this year but we will of course keep you posted on any updates.